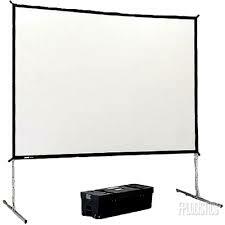 Have a need for 5K Projector Rental? 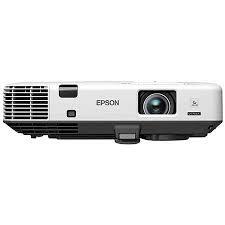 These aren’t your dad’s projectors! 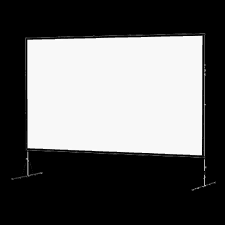 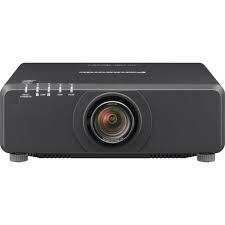 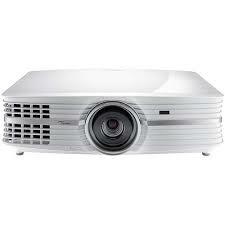 We carry a wide variety of 5K Projector Rentals through out the US including Christie, Barco, and much more!